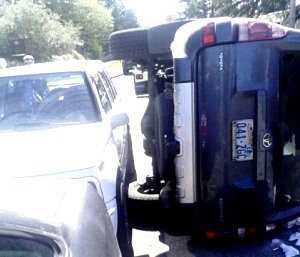 We are ABC Towing, one of the best towing services available for vehicles in Fremont, WA. Since 1982, we have been proudly serving the Fremont community so far as tow truck service is concerned. 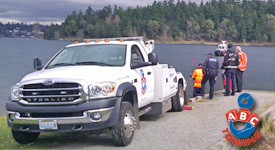 We reach you in no time to help you tow your truck or car in Fremont. If you are facing any problem related to your Fremont vehicles, contact us so that we can resolve your tow issues with the help of our tow trucks and towing experts. 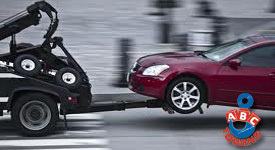 The quality of our services speaks loudly of the reliability of ABC Towing. Therefore, let us shoulder your burden by making your road trips worry-free and pleasant.